in the English language. Most of the songs in the English language are strongly influenced by the folk/ballad form and are usually written as straight forward narrative, the songs in Irish are usually more lyrical in form and often only hint at the background story of the song subject. This is usually because songs in Irish have absorbed more stylistic features from the old poetry. of 1847 /52 [So Called Famine]. 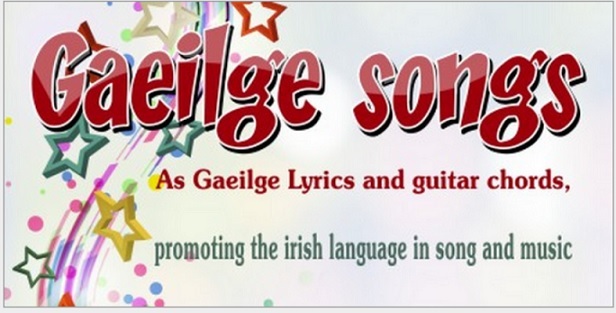 In many of the Irish speaking [Gaelteach] areas the lyrics are still sang.